These essays show that contrary to the widespread belief, nationalism is not all about the celebration of territory as a marker of identity and power; it is also about time in a fundamental way. 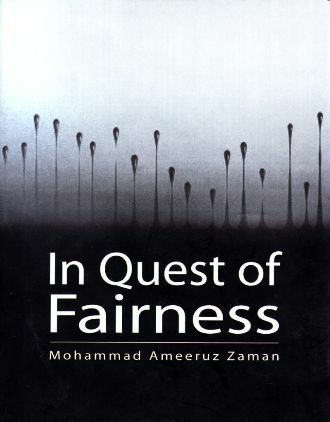 The anxiety over time is as fundamental as the one over space. 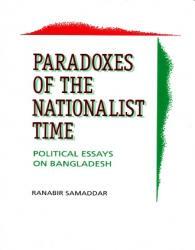 Indeed space appears as one in the distribution of the elements that go into making the time of nationalism. 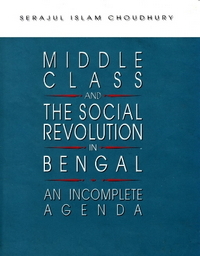 The author contends that, each time the nationalist destiny of Muslim Bengal took a clearly discernible turn, it seemed to the actors as final and irrevocable?the actors of 1937, 1947, 1954, 1957, or 1971. 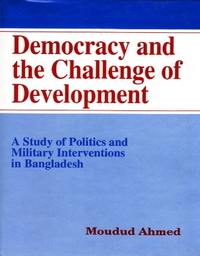 Bangladesh is an account of a courageous man who has boldly faced every adversary which aimed to destroy him or his will to fight back. 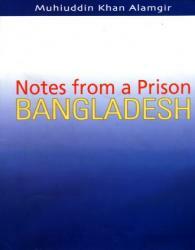 Muhiuddin Khan Alamgir was first jailed in 2002 for seven months, was made to starve and tortured by his political opponents. 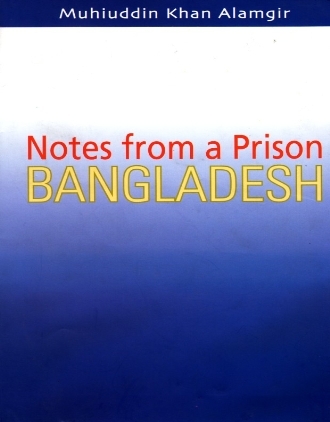 Subsequently, Dr. Alamgir was again picked up in the middle of the night by the military backed government’s Rapid Action Battalion (RAB) on February 2, 2007, without any warrant or charges drawn up against him. He was jailed by the government and was at times put in solitary confinement. This book is a sincere venture to bridge the generation gap. 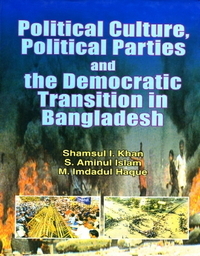 The author recollects the socio-political, academic and cultural atmosphere of Dhaka during the 1950’s and 1960’s and seeks to contrast it with the existing situation. 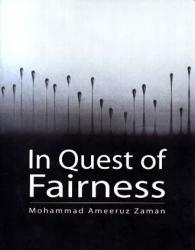 There are strong overtones of nostalgia for the ‘good old days’ and an apparent disdain for the ‘present day violence and disorder. The mapping of the changing historical relationships between people, lands and identities in the central tribal belt of India and in north-eastern parts of the South-Asian subcontinent, sets the context for this study's investigation of one of the world's least known minority situations. 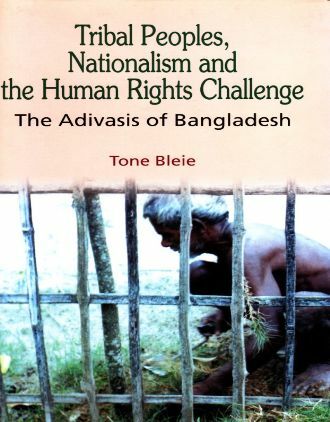 The currently muted drama of human rights violations and escalating livelihood crisis among the Adivasis in north-western Bangladesh unfolds within a sub-region of bewilderingly many and interconnected ethnic and ethno-nationalistic struggles for political recognition. 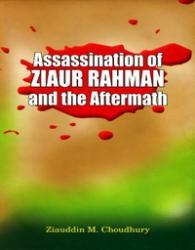 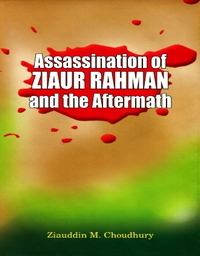 The book is a chronology of events surrounding the assassination of late President Ziaur Rahman and the aftermath, as well as a brief commentary on Zias rise to power. 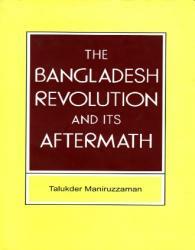 The author, who was Deputy Commissioner of Chittagong at the time of Zia's assassination, narrates these events from his perspective. 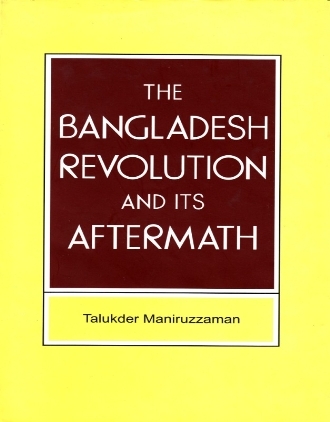 It is a riveting account of the last hours of the most powerful man of Bangladesh that time, and the series of events leading to the capture and assassination of another freedom fighter, late Maj. Gen. Manzoor Hussain.